If you are looking for an opportunity to develop skills that make you an editing wizard with a love for personal development and exceptional people skills, then an internship in video editing may be a great fit for you. 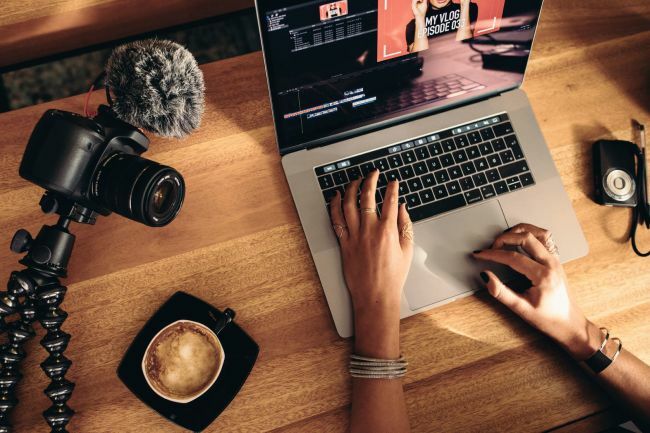 There are many interesting video editing internship opportunities are open in the United States that will allow you to gain valuable work experience and also will provide you with the opportunity to mature as a videographer and video editor and strengthen your portfolio. 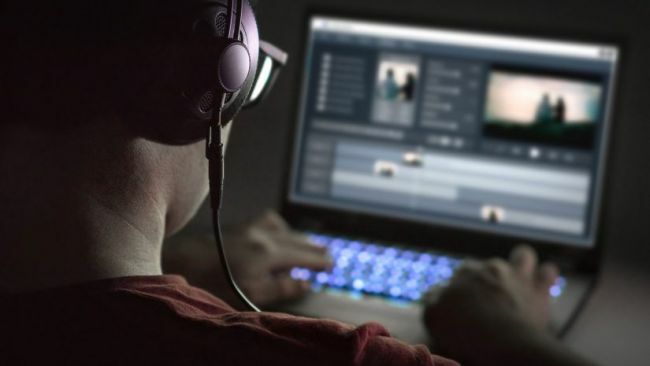 Here we have generated a list of the best ‘Video Editing Internships 2019’ for your help. Check out our full list given below and take part in an exciting internship that allows you to make your mark. Good Luck!! Kiva is actively recruiting bright and passionate individuals for its Video Editing Intern program. To participate in this internship, candidates should have the ability to edit video using Adobe Premiere Pro CC and also have proficiency in after effects and/or DaVinci Resolve. Through this internship, you will work on client projects, develop technical skills and experience a vibrant culture. MultiTracks is now offering its Video Editing Internship program. To be considered for this internship, applicants must have basic experience in Adobe premiere and also have strong computer and communication skills. During this internship, you will learn behind-the-scenes information and find opportunities to expand your real-world knowledge of the music industry through the internship projects and video editing. Boxy Charm is currently accepting resumes for the vacant position of Video Editor Intern. To be a part of this internship, applicants must have the basic working knowledge of Adobe Premiere Pro and should be familiar with how to import media and to cut and sync audio with videos. As an intern, you will assist the lead videographer with uploading and organizing raw footage, syncing and editing most of the timeline for videos. This is a paid internship program. Chicago Sky is now inviting applications for its wonderful Spring 2019 Video Editing Internship program. To qualify for this opportunity, candidates should have experience with Adobe premiere and excellent organizational skills. The video editing intern will work within the creative service department to implement the vision of the Sky through video content. TWR welcomes students to join the vacant position of Video/Media Editing Intern. To successfully fill this position, applicants must be proficient in using Adobe premiere or final cut Pro. 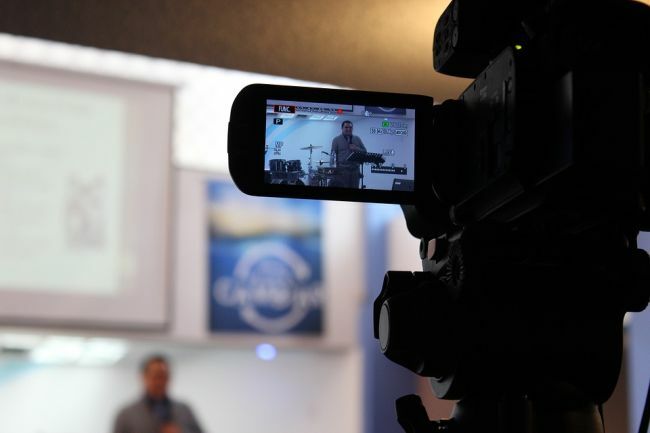 This intern will work with previously recorded video, stills and audio to produce short ministry videos for staff support and project funding development. CBS is currently seeking creative and enthusiastic interns for the vacant position of Spring 2019 Video Editing Intern, Publicity. To be eligible for this role, candidates should be enrolled at an accredited college or university throughout the duration of the internship. The CBS television network internship program is designed to provide students with exposure to various departments within the television/entertainment industry. Kemper Company is very happy to announce its Videographer/Editor FIU Intern program. To apply for this intern program, applicants must be a high school graduate and currently be enrolled in an accredited university pursuing a bachelor’s degree. The purpose of an amazing position is to provide meaningful marketing experience through supporting infinity’s multicultural marketing activities. Insider Inc. is proud to offer its Snapchat Video-Editing Intern program. This internship is open for those candidates who have knowledge of and interest in Snapchat discover videos and shows and are a fast editor who can work on daily deadlines as well as ideate new story formats for Snapchat. As an intern, you’ll get exposure to real projects and challenges in a vibrant environment and gain real-world experience.